Since the Christening of baby Prince George, future ruler of us all, his mother Kate Middleton has decided to kick back from the pressures of having a royal baby and instead go on a royally big shopping spree! She was spotted in the London branch of Zara Home on Thursday, presumably to furnish Kensington Palace with stylish yet affordable tidbits. Did anyone make note of what she purchased? We want it all! Kate Middleton has been spotted having a cheeky shopping spree the day after her and hubby Prince William’s baby celebrated their son George’s Christening, which saw both the Middleton and Windsor clan get together for an intimate ceremony. After posing for numerous gorgeous and historical pictures with her little bundle of adorable, chubby joy, and attending the 100 Women Hedge Fund Gala, Kate perhaps felt it was time for a taste of normality and stepped out to Zara for a bit of shopping. Accompanied by a protection officer (hey – she can’t be too normal), the Duchess was spotted having a wander about in jeans and a Jack Wills shirt before she was due to go to a charity dinner for Action on Addiction. 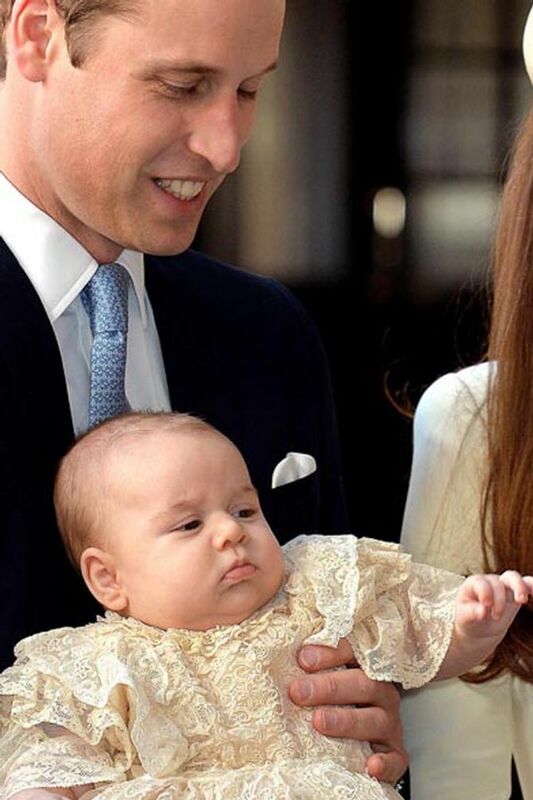 According to the Mail Online Kate gushed about baby George at a Kensington Palace State Apartments reception and dinner on Friday night, chatting to a guest about his good behaviour at the Christening. NAW. Meanwhile Will told the Mail Online about his love for football and his determination to make George a fan as well. Could it be true? Will our future King be a rowdy football fan? Only time will tell. 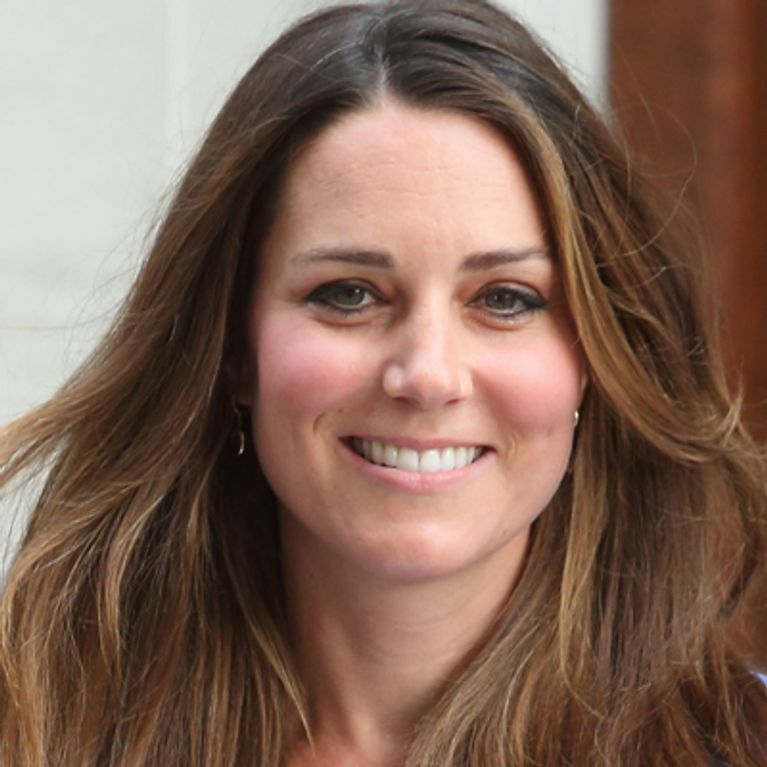 Is Kate Middleton pregnant with her second baby? Kate Middleton is breastfeeding royal baby George after "difficulties at first"
It's Official: Kate Middleton Is In Labour!